MOVING STORIES premiered at MoMA’s Doc Fortnight on February 18, 2018 to a packed house and standing ovation. Thanks to so many supporters, we were able to pay for music rights, archival footage, sound and color work and insurance so that the film could premiere. Now we need to raise close to $70,000 for film festivals, marketing, distribution and a social impact campaign. We’re also hoping to raise an additional $55,000 to pay everyone who deferred their fees and worked for free during the many months of post-production. Your support will help us to get the film into the world. It will also let people know about the inspiring and ground-breaking work of Battery Dance Company. 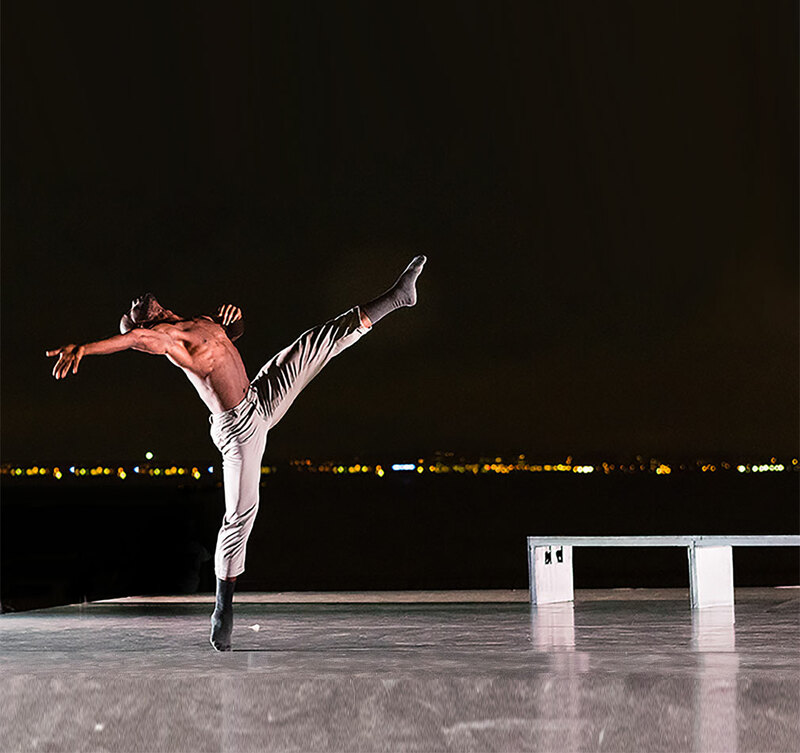 Six dancers working in 60 countries around the globe. Their program, Dancing to Connect, fosters healing, self-esteem, connections between cultures, and peaceful solutions where none seemed possible. As xenophobia and fear of “the other” rises, their work is increasingly crucial.